This week's Free Friday has two new browser games with interesting twists on some old gaming formulas along with a game that's two decades old and now free to play right inside your browser. Mirror Rays is yet another puzzle platformer with a twist. 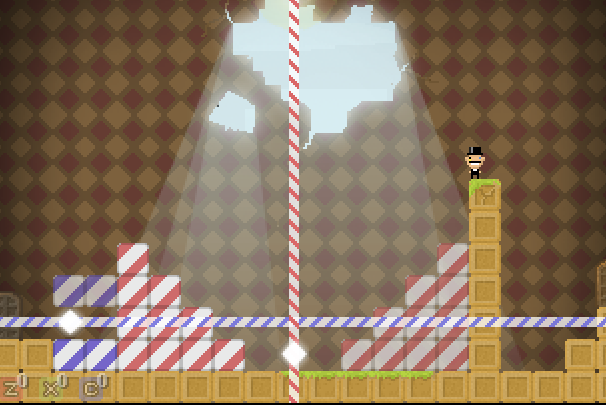 This time your character will be given mirrors that allow you to reflect parts of the level horizontally or Vertically which lets you place normally stationary platforms where you need them to grab a key and escape the level. One last quick tip: when the game tells you not to press D, believe it. Tiny Wizard is light on story and heavy on action. It plays like an old school arcade action game with a modern sense of fun. You play a, well, tiny wizard making his way up a magical tower you use WASD to move and your mouse to fire magic spells at whole throngs of skeletal foes. Finally we've got a game that doesn't just play like a classic, it is one. 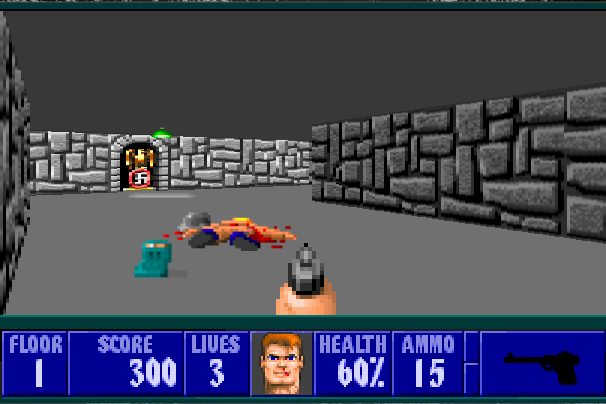 In honor of the 20th anniversary id software and Bethesda have ported all three of the classic Wolfenstein 3D games onto the browser, and besides some minor control alterations the games are just how you remember them. Check 'em out and get a taste of the good ol' days, when men were men, Nazis were evil and everyone kept their valuables behind three feet of solid stone.